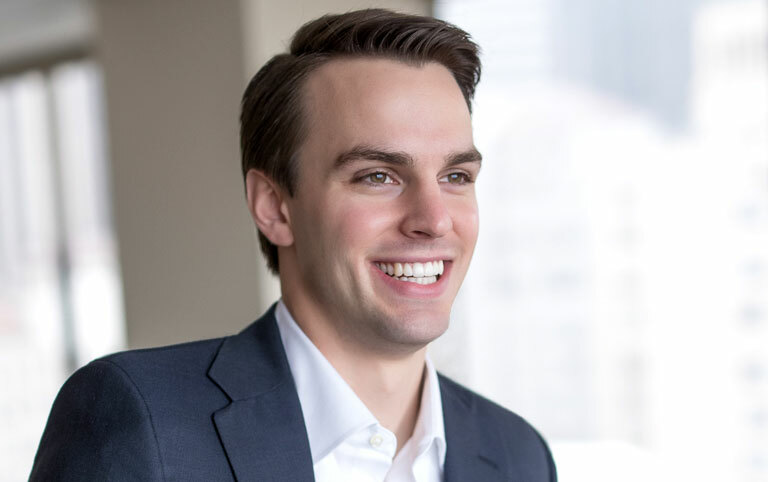 Mr. Parent joined IGP in 2015 from Robert W. Baird & Company (Baird), where he was an investment banking analyst in the Milwaukee office. As a member of the industrials coverage group at Baird, Mr. Parent participated in sell-side and buy-side merger and acquisition advisory roles for manufacturing and distribution clients. Mr. Parent is responsible for sourcing, evaluating and executing new investments as well as portfolio management activities. Since joining IGP, Mr. Parent has been involved in platform investments including Cambridge International, Grakon, FMH Aerospace, SPL, Royal Power Solutions and the Redco Group. Mr. Parent received a Bachelor of Business Administration degree, with distinction, in Finance, Investment & Banking from the University of Wisconsin-Madison, where he was a Chick Evans Scholar. © 2019 IGP All Rights Reserved.